What Is The Nerf Doomlands 2169 Lawbringer Blaster? The Nerf Doomlands Series is a post apocalyptic series of Nerf Guns designed to survive the new world! 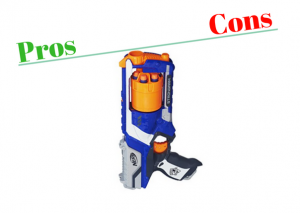 The Nerf Doomlands 2169 Lawbringer Blaster is a pretty awesome rotating drum Nerf Gun that hold 12 Nerf Darts! The drum does not remove, but still very easy to reload for a close call situation in this new apocalyptic world! Don’t let anything in the Nerf Doomlands get in your way, make the law with The Lawbringer! The Nerf Doomlands 2169 Lawbringer Blaster has one of my favorite features, a clear firing mechanism for you to see all the action happening on the inside of this drawback hammer style firing Nerf Gun. The hammer action drawback is very close to The Nerf Zombie Strike Hammershot Blaster, my favorite hammer action Nerf Gun. The Lawbringer makes it very easy for you to unload your whole drum full of 12 Nerf Darts with the hammer action priming function! 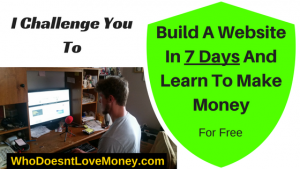 Draw back the hammer and pull the trigger over and over until your target has different thoughts! The Nerf Doomlands 2169 Lawbringer Blaster has a very easy to draw hammer action that rotates the 12 Nerf Dart drum as you draw back and fire. 12 Nerf Darts is enough to get the job done, not too many, not too little. In the stock of The Nerf Doomlands 2169 Lawbringer Blaster, there are 12 more spots to put Nerf Darts, when you need to reload, you have 12 more right there ready for you to use! The Nerf Doomlands Series is pretty cool, they have a very distinct design and Nerf Darts that make you know what you are messing with! Who Is The Nerf Doomlands 2169 Lawbringer Blaster For? 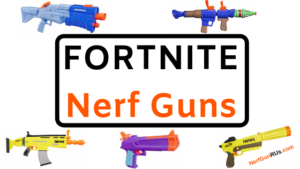 The Nerf Doomlands Series is rated for ages 8+, however I believe everyone should be allowed to have Nerf Gun Fun, if they are under the age requirement, I recommend safety and accuracy training before going into Nerf Battle! Parents, its your responsibility to get your younger ones ready, teach them the right way to fire, with a Nerf Gun of your own! If you are looking to survive in this New Nerf Apocalyptic World, I would say The Nerf Doomlands 2169 Lawbringer Blaster is a pretty good Nerf Gun to have with you. You get the ease of drawing back the hammer and firing 12 Nerf Darts at anything you want! 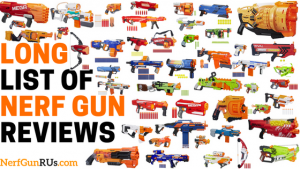 It’s A Nerf Apocalyptic World, fire at anything that comes your way! Now, for The Competitive Nerf Warrior, you may or may not like The Nerf Doomlands 2169 Lawbringer Blaster, it depends on if you like to fire one at a time, or if you would prefer A Fully Automatic Nerf Gun? The handle is a bit awkward but very spacious, I would only recommend this for a Nerf War, if you can get your hammer action draw speed up and get your aim down. Maybe even check out Nerf AccuStrike Darts for improved accuracy! Is The Nerf Doomlands 2169 Lawbringer Blaster Worth The Price? I always like Nerf Guns that come with a lot of ammo because the ammo can be used in other Nerf Guns too, The Nerf Doomlands 2169 Lawbringer Blaster has 12 Nerf Darts but what makes it better is the extra Nerf Dart storage located in the stock for easy reloading. You do have to buy extra Nerf Darts or use some from your other Nerf Guns, just get an ammo locker that is always full, just keep adding to it! Being part of The Nerf Doomlands Series, you get the feel of being in A New Nerf Apocalyptic World. In this new world, you have The Nerf Doomlands 2169 Lawbringer Blaster, with 12 Nerf Darts to fire at what ever you want! Its your job to bring law to this chaotic world! Yes, I Think The Nerf Doomlands 2169 Lawbringer Blaster Is Worth The Price! When it comes to The Nerf Doomlands Series, I really like it. You get the feel that The World is doomed and you need to survive. The Nerf Doomlands Series is the way to survive… With The Lawbringer, not only are you trying to survive, you are trying to bring law to The Doomlands! My final opinion of The Nerf Doomlands 2169 Lawbringer Blaster is this Nerf Gun holds 12 Nerf Darts that fire with the ease of a simple drawback of the hammer. I am a fan of the hammer styled and I really like that The Nerf Doomlands 2169 Lawbringer Blaster has a see through firing mechanism, that allows you to see everything that is going on, on the inside! When you can take a Nerf Gun that is rifle shaped, has 12 Nerf Darts, and is hammer action, and use it to destroy anything that comes your way… You can make any changes you want! I really like the fact you have the extra ammo storage in the stock… Storage Stock… of The Nerf Doomlands 2169 Lawbringer Blaster! Make The Doomlands Understand Your Law! Hammer Action, Rifle Styled with extra Nerf Darts in the stock, The Nerf Doomlands 2169 Lawbringer is one Nerf Gun that can make changes to The Nerf Doomlands! When you are ready to make changes to The Nerf Doomlands, Clicking The Nerf Doomlands 2169 Lawbringer Banner above will bring you to Amazon.com where you can make your Lawbringer purchase. 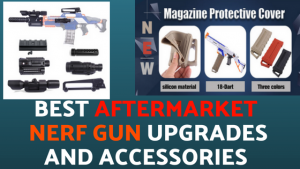 NerfGunRUs.com works with Amazon.com to make sure you find the Nerf Gun that fits your style of Nerf Combat, then allow you to simply click a banner to be brought directly to Amazon.com where you can safety and securely make the purchase of your Lawbringer, along with other deals on ammo! Try out Nerf AccuStrike Darts and get your Nerf Ammo Locker Filled! 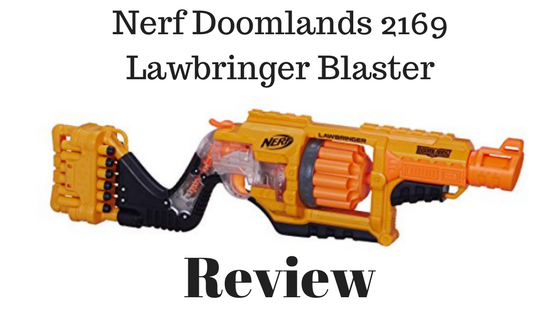 I would like to thank you for checking out my review of The Nerf Doomlands 2169 Lawbringer, with this Nerf Gun, you will bring your law to The Nerf Doomlands! What Laws Will You Set In The Doomlands While You Are In Charge? Let Everyone Know, In The Comments Below! 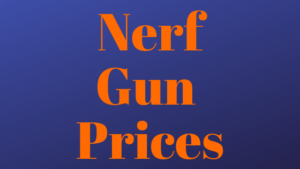 Help Spread The Word About NerfGunRUs.com On Social Media! Thanks for the reviews. I have 2 young boys, and we are always having nerf wars. I especially like the doomlands 2169 lawbringer blaster, this one will definetly have to be our next nerf gun to purchase. Thanks again. Hey Anthony! 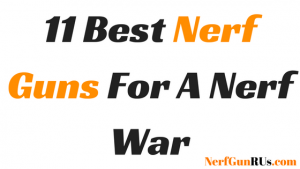 The Nerf Doomlands 2169 Lawbringer Blaster is an awesome Nerf Gun to have, your two boys will love it! Any of the Nerf Guns from The Doomlands Series are great for boys, give their imagination a workout! Don’t forget to get yourself one, don’t want to find yourself defenseless! Nerf Gun Fun For All!